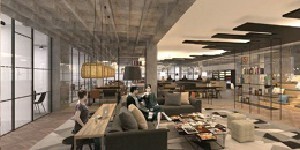 Dan Boutique is within walking distance to the Old City & 30 mins to Jerusalem`s new Light Rail. Rooms feature a contemporary design and are equipped with cable TV and a mini fridge. 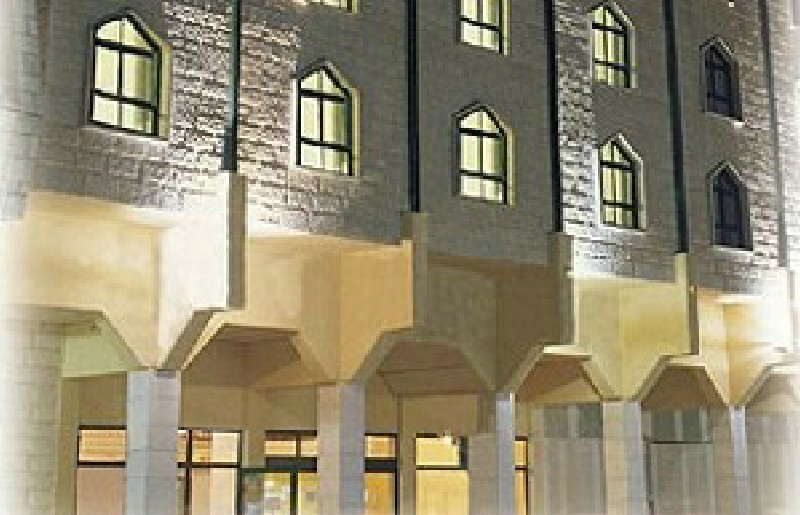 Nazareth Hotel is located on a street with banks, shops, restaurants and public transportation. A 5 minute walk to the Church of the Annunciation and Nazareth Market. Ruth Hotel is located in Safed surrounded by art galleries & old synagogues, featuring a wine cellar, library, free entrance to spa & free baby services. Dan Hotel stands in a beachfront setting on the magical Red Sea, featuring a car rental service, free parking, air conditioned rooms and minibar. 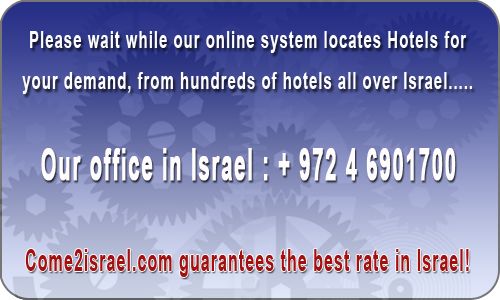 Dan Hotel sits near the Hadassah Medical Center, within walking distance to Jerusalem`s new Light Rail. Offering taxi service, parking and outdoor & indoor pool. 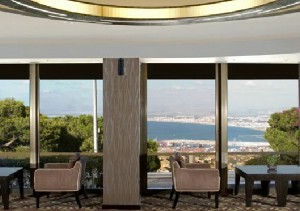 Dan Carmel Haifa Hotel is located on a main street with shops, restaurants and minimarkets. Just a 4 minute walk to the Baha`i Gardens and a 6 minute walk to the Panorama Mall. 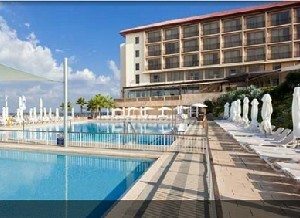 Dan Panorama Hotel is located on the lagoon, minutes from all the major attractions. Free parking, entertainment team and air conditioning are provided. 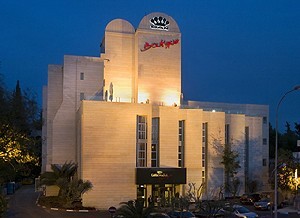 Dan Panorama Haifa Hotel is adjacent to the Panorama Mall offering shops, restaurants, a bank and pharmacy. A 5 minute walk to the Haifa Zoo and the Baha`i Gardens. 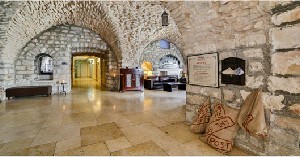 Dan Panorama Hotel is located in the heart of Jerusalem, within walking distance to Jerusalem`s new Light Rail. Featuring free parking & a roof top swimming pool. Dan Hotel is located right next to a 18 hole golf course. Just 1.5 km from the Caesarea Beach with a diving center. A 4 minute drive to Caesarea Country Club & shopping center. King David Hotel is located within walking distance to the Old City & Jerusalem`s new Light Rail, offering car rental service, free parking & a tennis court. 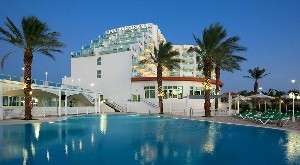 Rimonim Eilat Hotel is located in the heart of Eilat, featuring a private beach with free lounge chairs for guests. The hotel is surrounded by designer shops and restaurants. 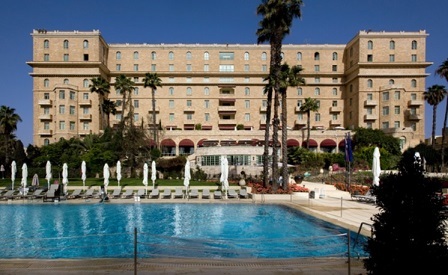 The Dan Hotels is the oldest, most prestigious hotel chain in Israel. It was founded in June 1947, when two brothers, the late Yekutiel Federmann and the late Shmuel Federmann, purchased the Kate Dan, a 21-room ´pensione´ (boarding house) on the Tel Aviv seashore. Today, the Dan Hotels Chain owns and operates 13 prestigious hotels, an exclusive Apartment Hotel, a shopping center, an international Convention Center, a training school for hoteliers, and more. 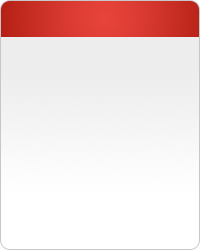 The Dan Hotels Corporation Ltd. has been registered on the Tel-Aviv Stock Exchange since 1982. In Jerusalem: King David (237 rooms), Dan Panorama Jerusalem (292 rooms), and Dan Boutique Jerusalem (129 rooms). 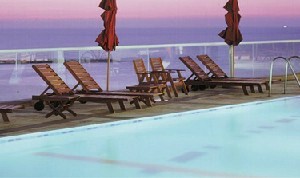 In Tel Aviv: Dan Tel Aviv (280 rooms), Dan Panorama Tel Aviv (483 rooms). In Herzliya-on-Sea: Dan Accadia (209 rooms). In Caesarea: Dan Caesarea (114 rooms). In Haifa: Dan Carmel (224 rooms), Dan Panorama Haifa (266 rooms), Dan Gardens Haifa (31 rooms). 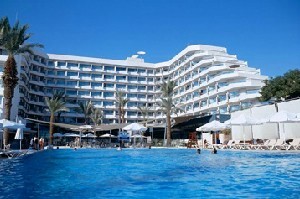 In Eilat: Dan Eilat (374 rooms), Dan Panorama Eilat (277 rooms). 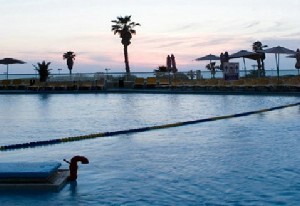 In Ashkelon: Dan Gardens Ashkelon (248 rooms).